Home » General » Happy Chinese New Year! 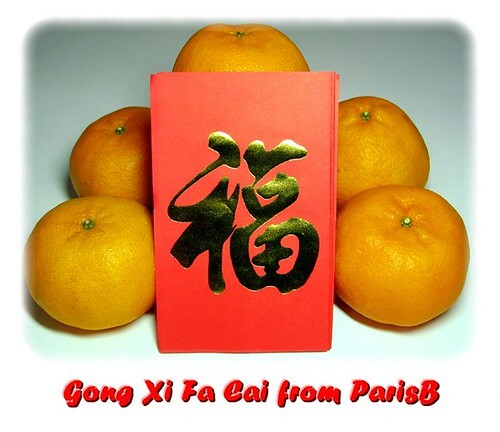 To everyone celebrating the Lunar New Year I wish you all Happy New Year and to all Chinese Gong Xi Fa Cai! PREVIOUS POST: USB Crystal Hearts For your Valentine : Geeky or Sweet?